The St. Martin de Tours Basilica in Taal, Batangas. 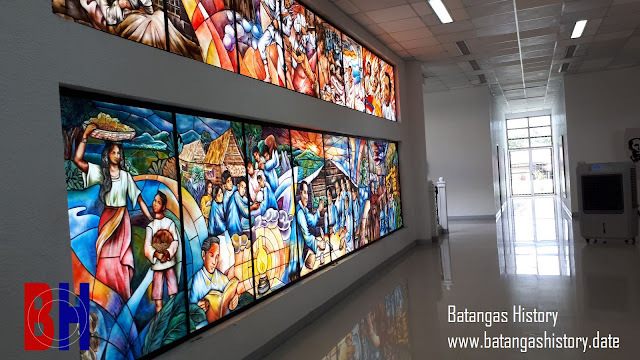 In this post, Batangas History suggests destinations to tourists who may be thinking of visiting Batangas Province with the creating an itinerary of historical sites. The information contained in this article has been culled from various sources around the Internet and compiled for the reader’s convenience. 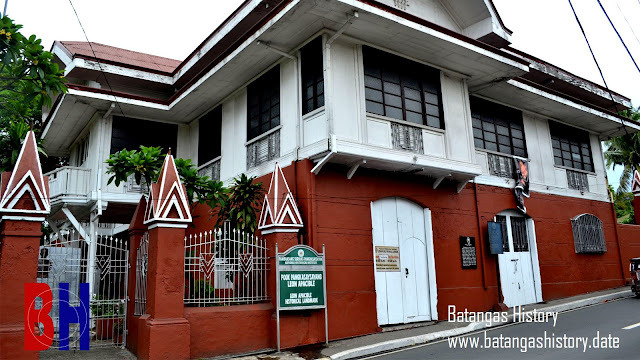 Otherwise known as the Luz-Katigbak Ancestral Home, Casa Segunda is named after Segunda Solis Katigbak, allegedly the first love of the Philippine national Hero Dr. Jose P. Rizal. The historic house is along Rizal Street in Lipa City, Batangas and is open to the public for a minimal fee. Visit the Casa de Segunda - The Luz-Katigbak Ancestral House Facebook page for more information. Photo by Renz Marion Katigbak, from the Facebook page of the Casa de Segunda - The Luz-Katigbak Ancestral House. The Museo ni Miguel Malvar or the Miguel Malvar Museum has been taken over by the National Historical Commission of the Philippines and was redesigned in 2014. 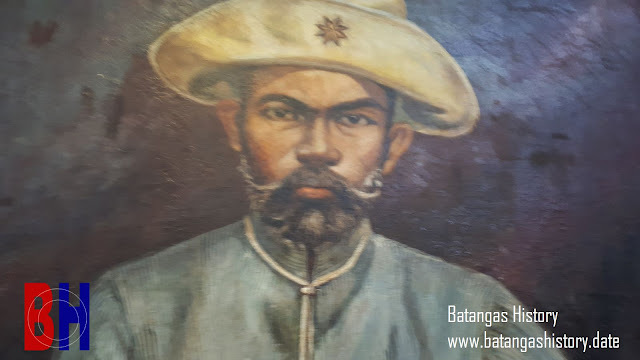 A multimedia presentation greets visitors who then proceeds to view memorabilia related to General Miguel Malvar, the last general to surrender to the Americans in the Philippine-American War. Visit the Museo ni Miguel Malvar Facebook page for more information. Among the things to see at the Museo ni Miguel Malvar is the painting of the general above. 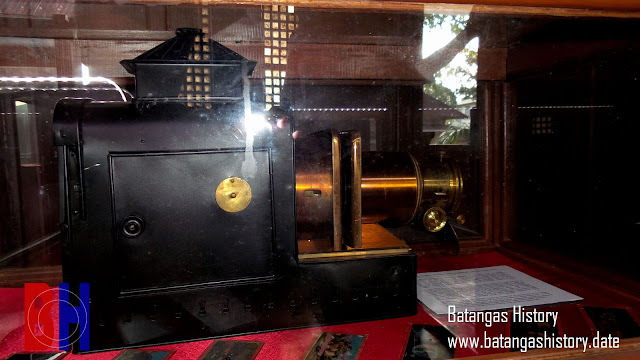 The Galleria Taal Camera Museum features a collection of antique cameras amassed by Manny Inumerable, dating back to the 19th century. The museum also has a gallery of vintage photographs which include, among others, the execution of Dr. Jose Rizal at Bagumbayan. An entrance fee is collected from visitors to the museum, which is located along Agoncillo Street in Taal, Batangas. Visit the Galleria Taal Camera Museum Facebook page for more information. One of the vintage cameras on display at the Galleria Taal Camera Museum. The Museo ni Leon at Galicano Apacible is the ancestral house of the Apacible brothers, originally from Balayan but who both played important roles in the Philippine Revolution and on to the American colonial era. The museum has been taken over by the National Historical Commission of the Philippines and is open to the public for free. Just like in other NHCP-administered museums, the visitor is first treated to a multimedia presentation as a way of introduction. The museum is along Agoncillo Street in Taal, Batangas. Visit the Museo ni Leon at Galicano Agoncillo Facebook page for more information. The Apacible ancestral house in Taal, Batangas. The Museo nina Marcela Mariño at Felipe Agoncillo is the ancestral home of Marcela Mariño-Agoncillo, remembered in history for her execution of the Philippine flag as designed by Emilio Aguinaldo. She was married to Don Felipe Agoncillo, remembered in History as the first Filipino Diplomat. 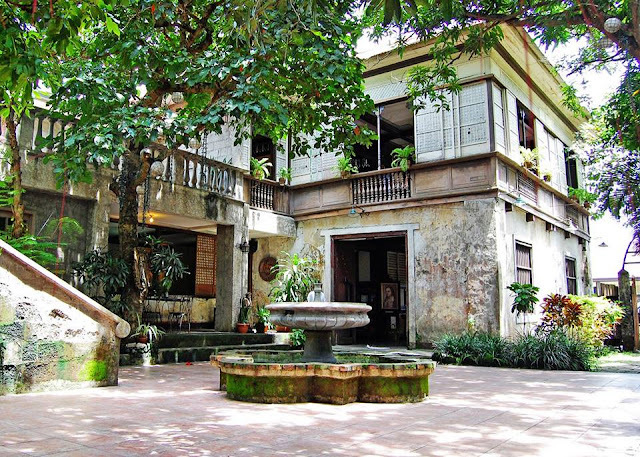 The ancestral house is open to the public without fees and can be found across the street from the Galleria Taal Camera Museum along Agoncillo Street in Taal, Batangas. The house is administered by the National Historical Commission of the Philippines. For more information, visit the Facebook page of the Museo nina Marcela Mariño at Felipe Agoncillo. Inside the Mariño-Agoncillo Ancestral House in Taal, Batangas. The Museo ni Apolinario Mabini, formerly the Mabini National Shrine, is now under the auspices of the National Historical Commission of the Philippines. It is a modern museum with several airconditioned galleries featuring not only artifacts from the lifetime of the “sublime paralytic” but also various multimedia presentations. The museum is along the national highway in barrio Talaga in Tanauan City. For more information visit the Museo ni Apolinario Mabini Facebook page. Glass art inside the Museo ni Apolinario Mabini.